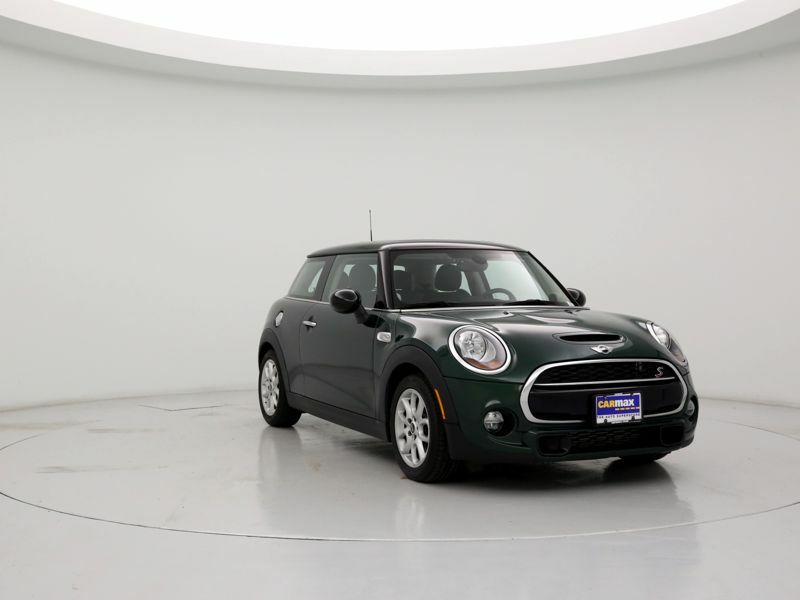 Transmission: Automatic Color:Green Interior Color: Black Average Vehicle Review: (5 reviews) It's a nice ride knowing that it's a BMW and a little expensive on maintenance other than that it's a great little car and I guess that's why they call it a mini Cooper . This car is the most fun you can have on four wheels. It's responsive, stylish, and surprisingly roomy inside! Mini move to a three cylinder turbo in 2014 and if greatly outperforms the prior engine. Super torquey and fun to drive but during normal driving I'm getting almost 35mpg. Love the looks and solid feel.